♥Shimmering flat cable chain, 17 inches as pictured. 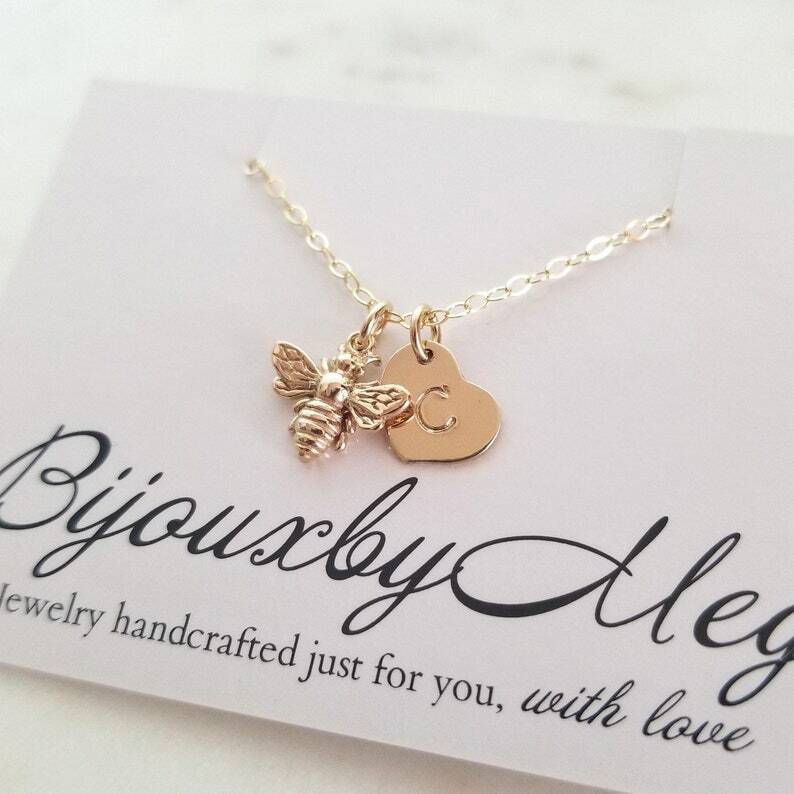 ♥9.5mm heart charm (just about 3/8 inch, stamped with your initial choices - lowercase type font shown. Please see last photo for all font choices! ♥Initial for this necklace non-darkened (as shown). If you would prefer the initial darkened, please specify at checkout. ►Please remember to include your initial/font choice in the "message to BijouxbyMeg" box in your Etsy shopping cart!! !